It’s widely assumed that the decisions we make result from a rational analysis of our available choices. But attitudes and emotions greatly influence and, in many cases, even determine our decisions. 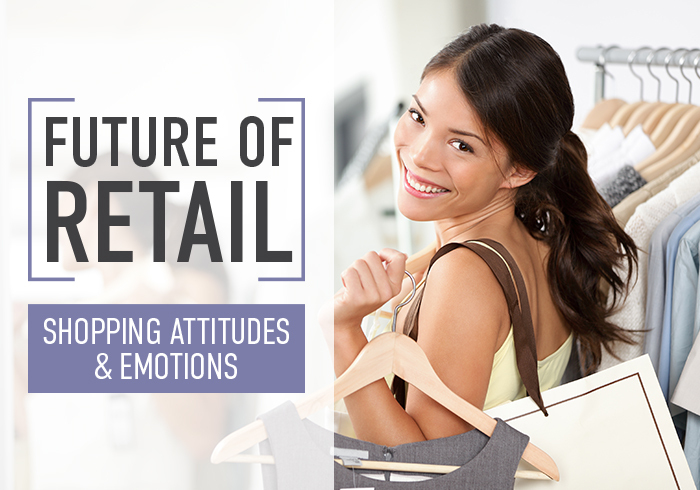 In the second part of our Future of Retail series, “Attitudes and Emotions” examines the feelings behind the spending and saving habits of the college student customer. Our research of thousands of college students from across the country shows that the most effective way to maximize customer value is to understand every step of the customer journey — and that includes connecting with consumers at an emotional level, tapping into their fundamental motivations and fulfilling their often unspoken emotional needs. 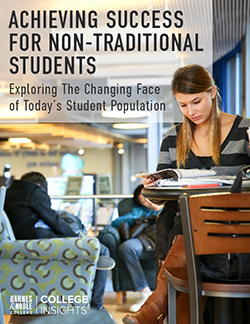 Barnes & Noble Noble College Insightssm Future of Retail examined student customer emotions and attitudes to better understand what motivates them to spend money on purchases — or not — and revealed that 78 percent of students are more likely to save for tomorrow, while 13 percent admitted to spending to benefit today. Students also reported (78%) that they somewhat or strongly agree that they “generally make good buying decisions.” However, their reported actions are often in contradiction to this view. Many were susceptible to emotional spending and impulse buys. 28% tend to spend more when they’re stressed, while 54% tend to spend more in a good mood. Top categories for “impulse buys” include food, hobbies and clothing. 59% of students said they sometimes spend money even when they know they shouldn’t. This holds true even for those students who categorize themselves as “savers” — 54% of savers admit to spending money when they know they shouldn’t. Shopping is considered an emotional outlet by 27% of students. Invest in research from companies with access to your specific consumer demographic. Measure and strategically target the feelings that drive customers’ behavior. Offer products and messaging to maximize emotional connections. Consider merchandising and customer experience as a way to connect with your individual customers. Understand customers’ emotional motivators and incorporate those findings into your marketing strategy. Next month, we’ll explore students’ strategic shopping plans, particularly how they relate to the holidays, in the Future of Retail: Spending Strategies.